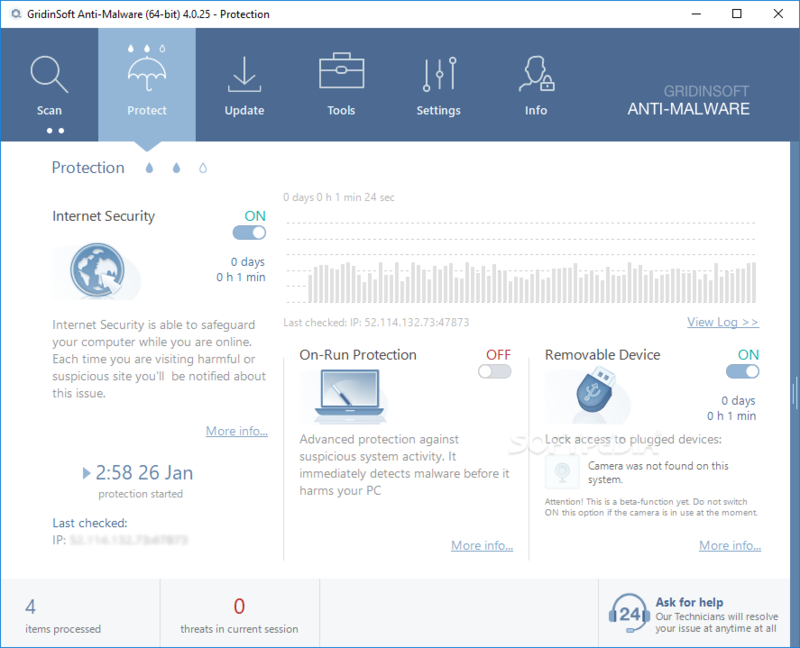 Anti-Malware’s full-system scan finished faster than competitor tools’ quick scans and flagged more items for removal, including many PUPs that, if not actual threats, can be tossed safely. Starting from $29.95 for the ultimate anti-malware weapon. Flexible pricing allows to get the powerful security protection for as little as $29.95 for 6-months license.